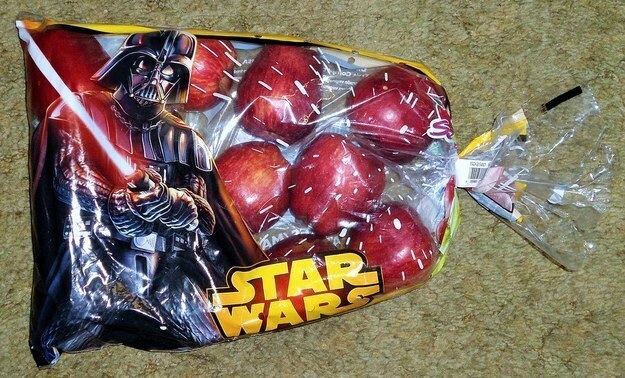 Have you heard about the new Star Wars film coming out on Friday? If you haven't, just go outside; you might catch an aerial skywriting advertisement. Since the entertainment conglomerate behemoth, Disney, purchased Lucasfilm, the franchise has been streamlined, taking full Force (heh) of Disney's eager marketing department. People have been posting photos online recently of their marketing efforts captioning, "Calm down, Disney", to show just how far the Mouse House has gone to shove Star Wars in your face. [SPOILER ALERT] – We have bigger things to celebrate this Friday! Corliss Tuttle has been with us for about 17½ years. In July of 1998, she started part-time at Grace in production and went fulltime in January of 1999. Essentially, she was the production department for a number of years as she grew with the company. Last year, Corliss moved to our sister company, Letter2Word, where she would once again help a little startup company grow and meet its full potential. This Friday we are throwing a very well deserved Retirement Party for someone who will be truly missed. Thank you, Corliss, for all that you have done. This is a very bittersweet time for everyone and we wish you the best! I was trying to find a photo of Corliss and I ended up finding a bit of irony on our Team Bios page. Time flies, people. Mike Holt — author, electrical trainer, code expert and industry professional — has released his annual report that “assigns a safety grade to each of the United States based on points for state-wide adoption and enforcement of the following electrical standards. Holt gave 51 grades for all 50 states and the District of Columbia. 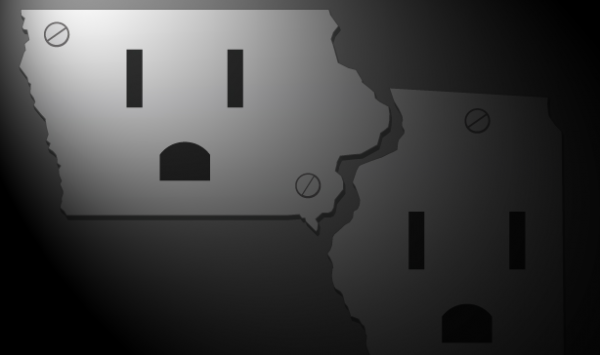 How electrically safe is your state? Star Wars comes out this Friday. 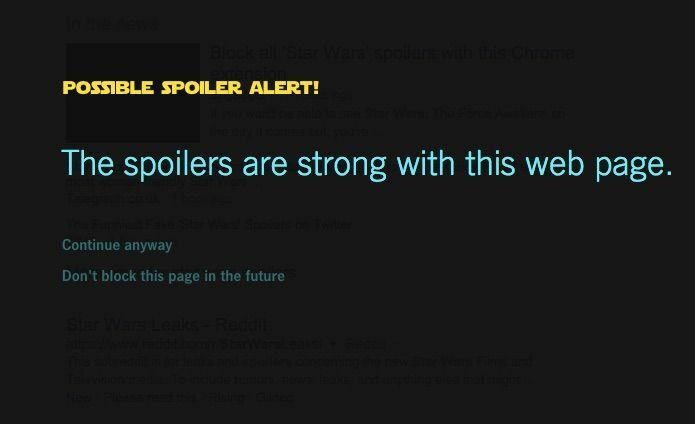 I don't get to see it until Monday so no spoilers, people! Letter2Word has launced its new website today, just in time for the holidays! Our very own Corliss Tuttle of L2W, and formerly of Grace, is retiring at the end of the year. We're throwing her a party this Friday to celebrate her time with us and the time she's earned to kick back and relax. We'll miss you, Corliss!!! A great week, you will have.